The movement for a 2030 Utah Winter Olympics is continuing to expand their footprint.  Most recently a leader from the movement spoke with the Heber Valley Chamber of Commerce. While speaking to the Heber Valley Chamber of Commerce at the Soldier Hollow Nordic Center, Utah Olympic Legacy Foundation Director Collin Hilton praised the center as a public amenity and as a laboratory for future Olympic athletes. Hilton addressed the members of the chamber about the future Olympic bid. While 2030 is the most likely date for an Olympic bid, Hilton didn’t rule out a 2026 Olympic games. Leaders in the Utah Olympic movement believe the games could be funded without taxpayer dollars. Hilton said they have a vision of shifting the objective of the host city during the games from pleasing the international community to advancing objectives of the host cities.